​Shop at our TWP Store! You and your friends can be wearing great apparel and showing your support at the same time. A portion of proceeds from the sales of our merchandise is donated back to us. 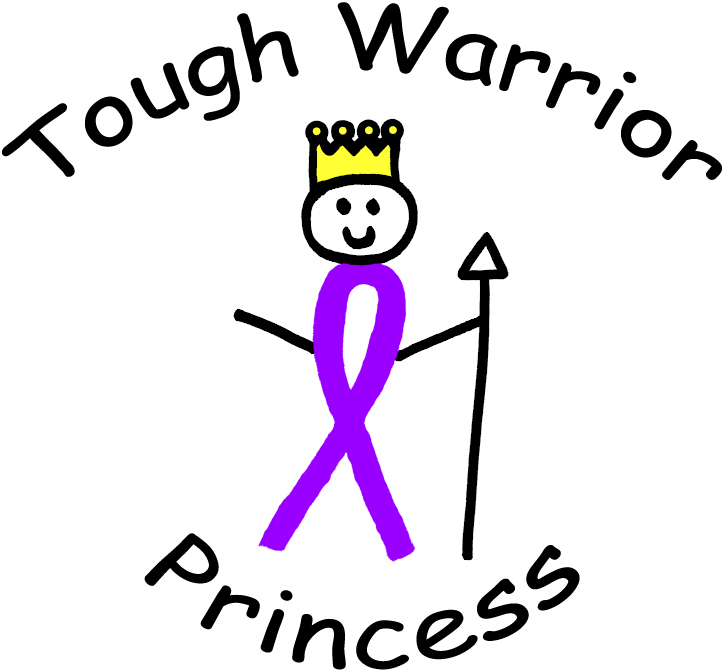 Shop Amazon Smile ​​Be sure to choose Tough Warrior Princesses as your charity of choice. As you shop, you'll donate 0.5% of the price of your eligible AmazonSmile purchase. Take Surveys We have partnered with a company called Op4G. This is a market research company out of Portsmouth, NH that supports non-profits through paid surveys taken by members. Visit Op4G, select Register Now and choose The Tough Warrior Princesses as your charity of choice. You will receive an email when a survey becomes available. ​​​​​Share your Story We all have a story and every story can help someone else find solace, gain new knowledge, expand horizons and understanding. We are looking to share YOUR story with us. Our Inspiring the Fight stories will be posted on our blog page as well as on Facebook. How has cancer impacted your life? Are you a survivor or caregiver, friend or family member of someone who has fought or is fighting cancer. We want to hear from you. How have you grown, changed, coped, helped someone else. How have others helped you? We know that this can be intimidating for some, so we have given you some questions to help motivate you. These questions are not meant to be limiting, but are just given to help you reflect on your experiences and get your creative juices flowing. What kind of cancer were you diagnosed with? How long have you been thriving? When you were diagnosed, who was the hardest person to tell? What one thing did you have that was most helpful on this journey? What would you tell people who have personally not experienced cancer? What advice would you give to others who have been diagnosed? What positives have you taken away from your diagnosis?